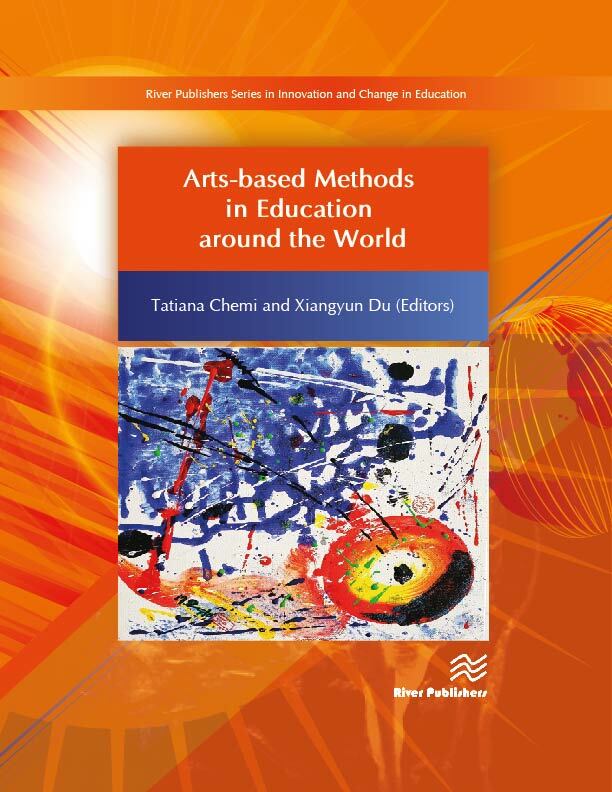 Arts-Based Methods in Education Around the World aims to investigate arts-based encounters in educational settings in response to a global need for studies that connect the cultural, inter-cultural, cross-cultural, and global elements of arts-based methods in education. In this extraordinary collection, contributions are collected from experts all over the world and involve a multiplicity of arts genres and traditions. 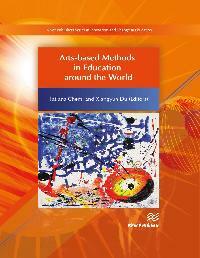 These contributions bring together diverse cultural and educational perspectives and include a large variety of artistic genres and research methodologies. The topics covered in the book range from policies to pedagogies, from social impact to philosophical conceptualisations. They are informative on specific topics, but also offer a clear monitoring of the ways in which the general attention to the arts in education evolves through time.